Yay!! 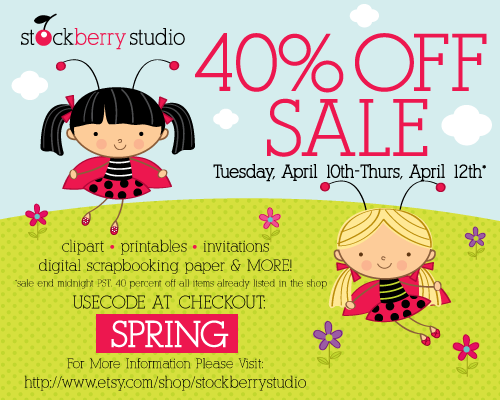 I just got some really cute clip art for 40% off!!! Thanks so much!